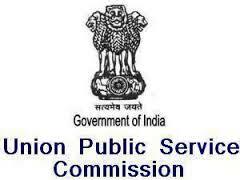 Union Public Service commission (UPSC) invited application for Engineering Services Examination 2016. The candidates eligible for the post can apply online on or before 25 March 2016. Age Limit: (as on 01 January 2016): Between 21 to 30 Years. A relaxation in the upper age limit is available as per government norms. How to Apply: Eligible and Interested candidates may fill the online application through official website before or on 25th Mar 2016.